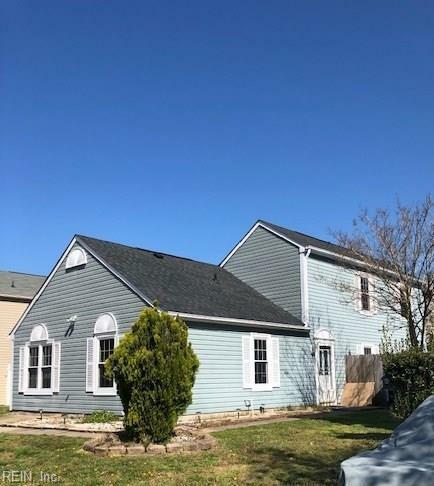 3610 Burns Ct, Virginia Beach, VA 23462 (#10247284) :: Abbitt Realty Co. 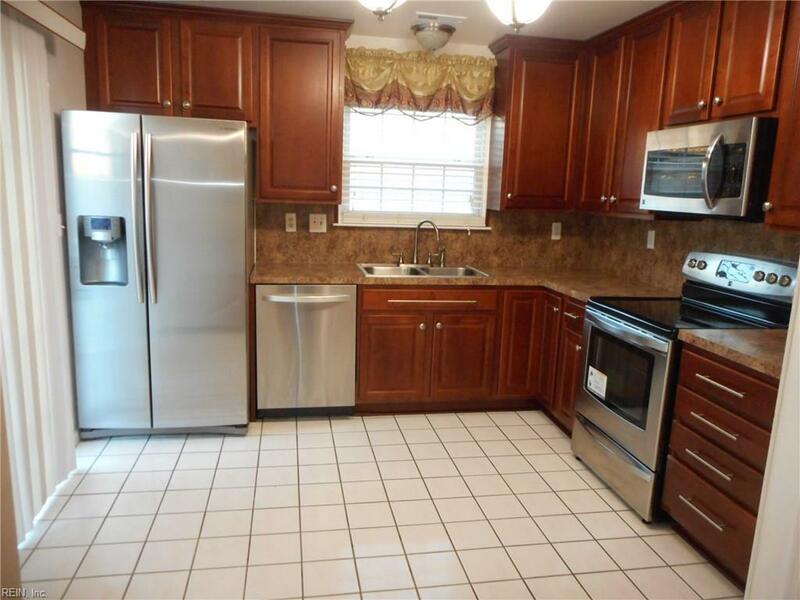 This traditional home is close to interstates, restaurants, shopping, parks, and so much more. 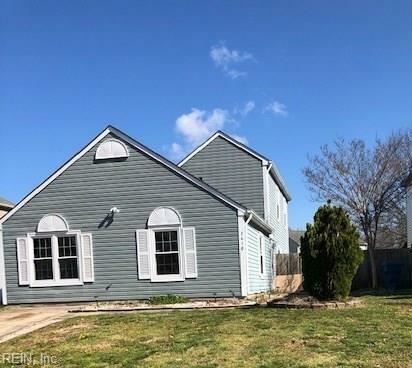 Minutes to the Virginia Beach Oceanfront, Norfolk, and Chesapeake and Military Bases. The Community offers a pool, tennis courts, and playgrounds. This 4 bedroom, 2 bath home features a large master bedroom, walk-in closet & master bath, a large living room with cathedral ceilings, sky lights, cozy fireplace & plenty of space to entertain guests. 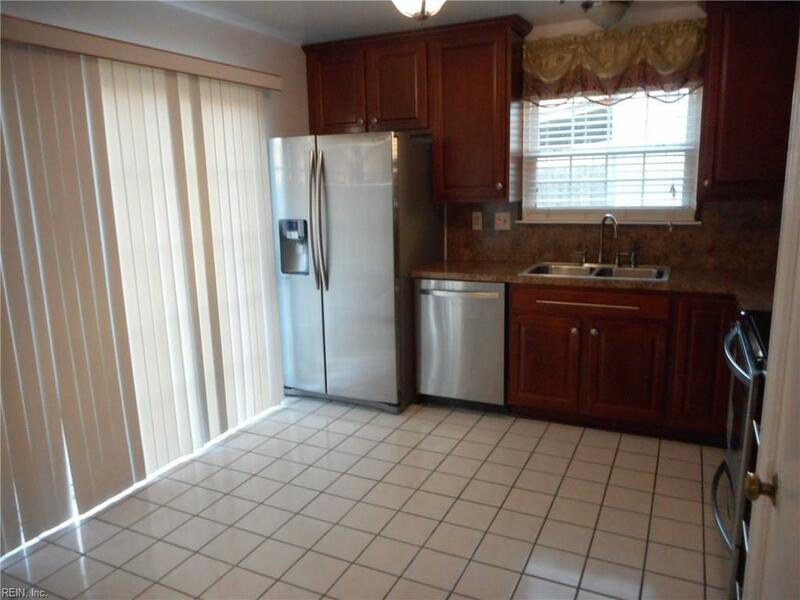 The kitchen has stainless steel appliances. The back patio in enclosed with nice fenced backyard. Freshly painted and move in ready.